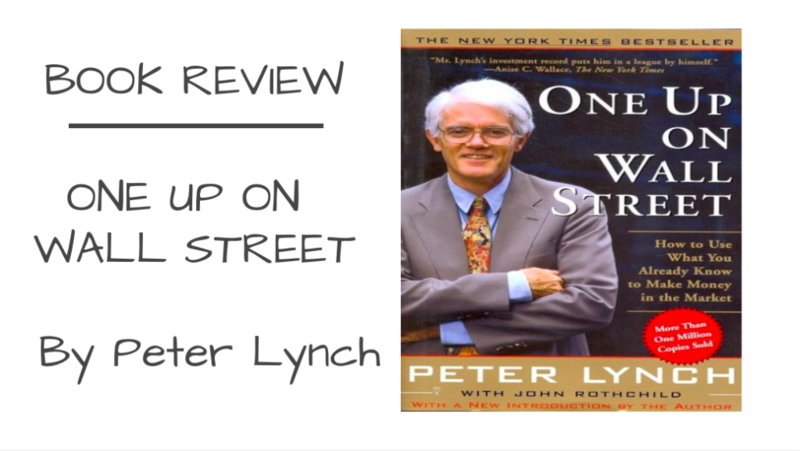 One up on Wall Street By Peter Lynch Book Review. This book is one of the best book published on stock market investing and an all-time best seller. The book was originally published in 1989 by Peter Lynch. First of all, let me give you an introduction to Peter Lynch if you already do not know him so. 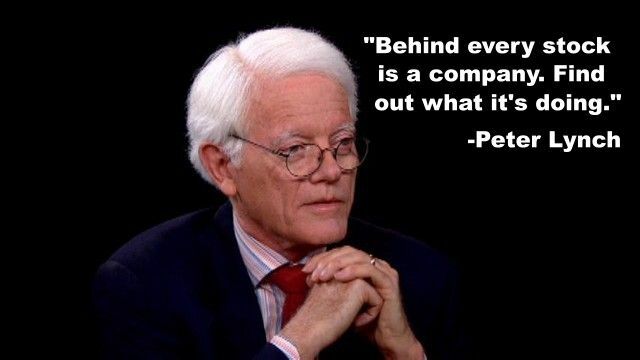 Peter Lynch is an American Investor and a former fund manager. He was the manager of the Magellan fund at Fidelity Investments between 1977 and 1990. During this period, Lynch averaged a 29.2% annual return on the investments. This return was consistently double than the market index. Apart, during this period of 13 years, the asset under the management which was originally $18 million in 1977 increased to $14 billion. He is one of the rare fund managers who gave a fairly good return to their investors for 13 years in a row. 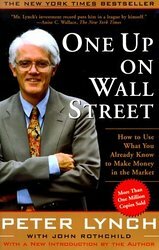 In the book ONE UP ON WALL STREET, Peter Lynch gives advice about how a common person can get great returns from his investment in the stock market. Lynch believes that with a little research and steady discipline, every common person can surpass the so-called investment gurus. Peter Lynch is advocates the idea of ‘Invest in what you know’. He suggests that many great investments could be right under the nose. Common people just have to look around to grab those opportunities. An average person is exposed to interesting local companies and products years before the professional investors and if they invest in what they already know, they will surely get good returns. Suppose, you are a doctor. You are interested in buying a stock. Then you went back home and searched a petroleum stock, that you think is good and invested in it.Assume, there is another investor who works in a petroleum rig and he is also interested in investing. He also goes back home and searched for an appealing pharmacy stock and invested his money in it. What do you think the outcome of both the investments will be? It’s most likely that both these investors will give below average returns. The doctor, who has a good knowledge of pharmacy sectors and knows which new medicines are doing great for patients, invested in the petroleum stocks. On the other hand, the person who works on a rig, and knows a great deal about oil & gas sector, his competitors, the future of the sector, which petroleum company is doing great etc decided to invest in pharmacy instead of oil and gas sector. If only, they have invested in what they know, it’s highly likely to get a decent return for both the investors. Peter Lynch further calls this as ‘taking advantage of what you already know’. ‘Only invest what you could afford to lose without that loss having any effect on your daily life in the foreseeable future’. There are few qualities which are required for a successful investor. They are Patience, self-reliance, common sense, open-mindedness, tolerance to pain, detachment, persistence, humility, flexibility, willingness to do independent research, an equal willingness to admit to mistakes, and an ability to ignore general panic. Invest in companies, not the stock market. Do not try to predict the economy. A great many personalities have failed. Predicting the economy is futile. Large profits can be made in the stock market. Large losses can be made in the stock market. ‘If you want to avoid a single stock, it would be the hottest stock in the hottest industry’. Boring stocks gives the best results. Further, in this book, Peter Lynch also describes 6 types of stocks which are found in any market. 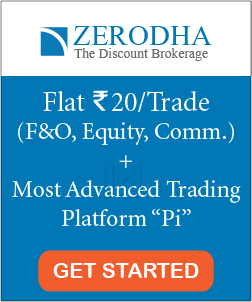 I have also written a post about the different type and you can read more about it here: Six Different Types of Stock in Indian Market according to Peter Lynch. 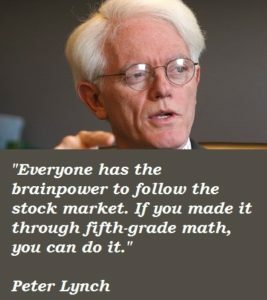 Peter Lynch also gives describes how to choose a stock and the things to consider before buying the stock. In his ‘The two minute drill’ in the book, Lynch gives a simple drill that every common investor should use before buying the stocks. This book also gives advice about how long to invest and when to sell. Alongside, in chapter 18, one of the best chapters in the book, he narrates about the twelve silliest (and most dangerous) people say about the stock market. Overall, ONE UP ON WALL STREET by Peter Lynch is a must read the book for all the stock market beginner investors. Peter Lynch’s thesis in the book is simple, logical, pragmatic and easily replicable. 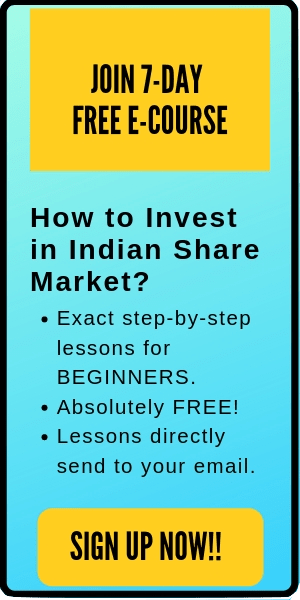 All the common investors can get great benefits by reading this book. I hope the post ‘ONE UP ON WALL STREET By Peter Lynch Book Review’ is useful for the readers. If you have any doubts or suggestions, feel free to comment below. I will be happy to get a feedback.